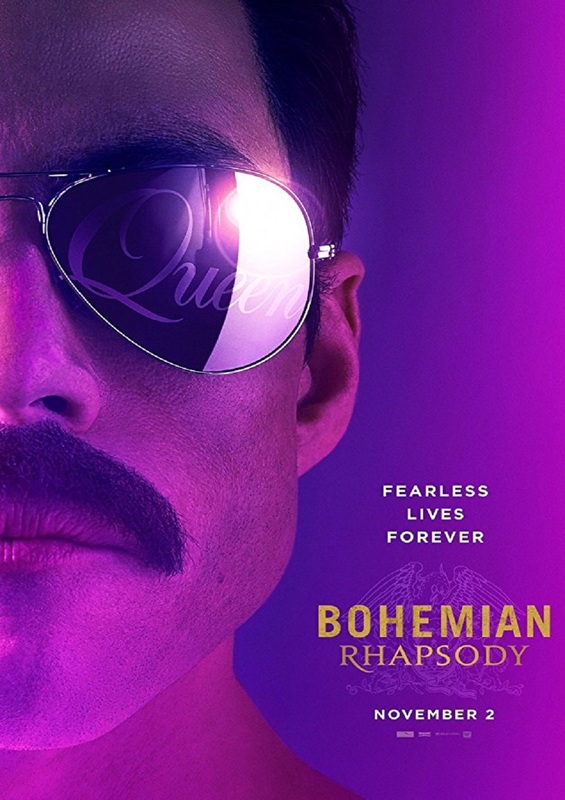 The foot-stomping celebration of Queen, and their extraordinary lead singer, Freddie Mercury (Rami Malek)traces the meteoric rise of the band through their iconic songs. As they reach unparalleled success, Freddie, surrounded by dark influences, leaves to pursue his solo career. Having suffered without the collaboration of Queen, Freddie reunites with his bandmates for Live Aid. Bravely facing an AIDS diagnosis, Freddie leads the band in one of the greatest performances in the history of rock music.